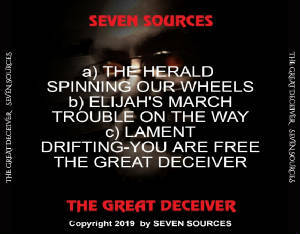 SEVEN SOURCES is the brain-child of Joel Pirard. It became the outlet for much of the backlogged material. "I believe that the 7S material has somehow been overlooked because of all the hoopla JDA has received. I am thrilled that I am getting some recognition for my own merits." "I tend to record as I hear it in my head. 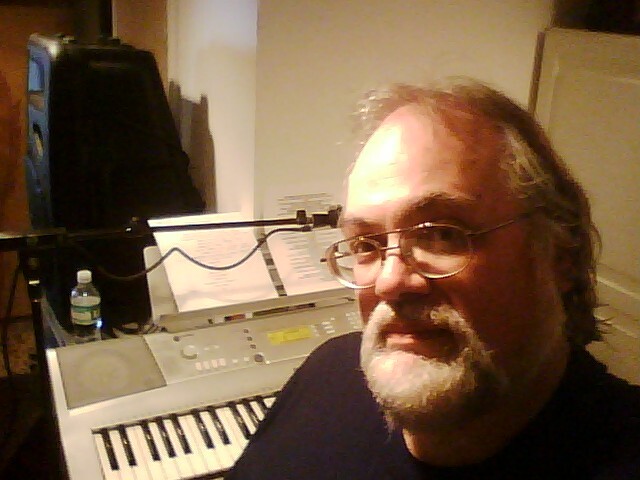 My songs range from simple bluesy works to lengthy epics. My influences are many. I count bands like Kansas, Yes, Genesis, ELP, Pink Floyd, as well as others like Jeff Beck Group, Journey, Alan Parsons Project. among them. Joel was born in Belgium in 1955. He grew up listening to the Beatles and the British invasion. He embraced the progressive art-rock movement of the late '60s-early '70s..In 1976 John Curtin, (AVALON USA), (bass), and Jeff Kalmar, (Avalon USA) (guitar, violin), 2 people who with whom I would have an ongoing personal and musical relationship that continues today formed ORION, along with Roger Schnur, (drums) and CJ Truitt, lead vocals, and lasted until 1981. .
2 weeks later Ihe joined the band Alaska, a new band that carried on in a similar fashion to Orion. Alaska consisted of Joel, Tom Sopac (bass), Jeff Kalmar, (replaced shortly thereafter by) Dan Palladino, guitar, Martin Thall, drums, and DON PITZ, (JDA) vocals. Together they succeeded in writing several new songs and re-doing one Orion song. 1984 brought Joel to THE ALIENZ. 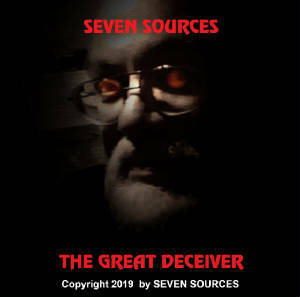 This was a cover/original band consisting of Lou Russo, (guitar, vocals), ARNO TIETJE, (JDA) (guitar, vocals), Lou's wife Terry Russo (bass), and Mary Haggett, (drums). This band was a Talking Heads-meets-Squeeze band. 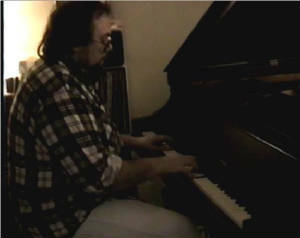 Joel rose to the challenge as he wrote his own keyboard parts to all the songs. They played several showcases at Kenny's Castaways, and recorded one performance at The Bitter End ..They broke up in 1985. Finally in 1989, Jeff Kalmar and Joel ran an ad, recruited Bruce Henninger, later Dan Bonadeo, and rejoined with John Curtin. Thus AVALON USA. was born, and we lasted until 1993. 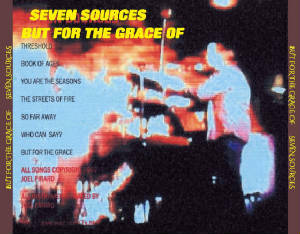 JDA soon followed, and SEVEN SOURCES was the other half of the music created at that time as well. The music was made up of tunes that for one reason or another did not fit the JDA sound, and since AVALON USA was dormant, they were released separately. 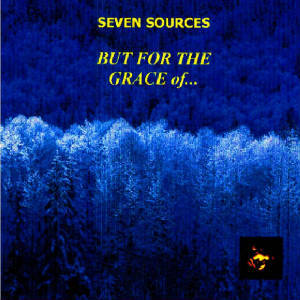 The current SEVEN SOURCES discography is below. Much of this is being compiled for a final release as a cross section. The songs will then be archived.